Amy Winehouse made beautiful music and while she will be remembered as much for her problematic behavior on stage from drinking and drugs, her music is so much bigger than the soap opera life she led for the last few years. 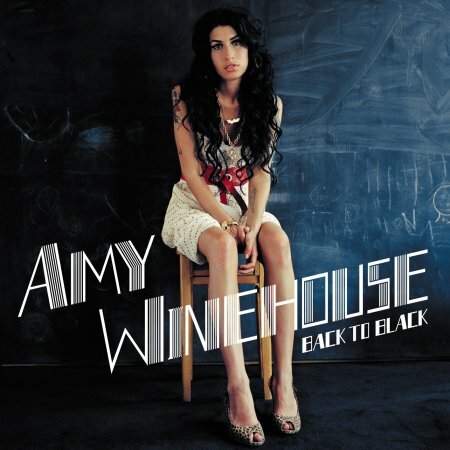 Amy's powerful voice and singing style brought us something new and reminded us of the 60s girl bands. She wore her heart on her sleeve with her many songs of heartbreak and addiction. She will be remembered most especially for her hit song "Rehab". She was a huge talent....she will be missed. WOW!! "Harry Potter makes box-office magic for the last time" as reported by Grady Smith in EW News. The last book made into a movie has again, broken box office records. It holds the record for highest single day gross, highest domestic opening weekend ( $169M) and highest global opening weekend ($478M). All total, the movie has earned $545M in just four days. 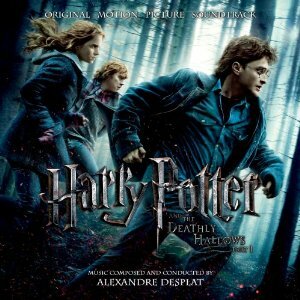 And sheet music from Harry Potter Deathly Hallows Part 1! Its tour season and Beyonce is jet setting all over the globe to support her new album "4". There were rumors that the album wasn't going to be successful, when the first single was leaked early in June and only made it to #29 on the Billboard Hot 100. Beyonce has the last laugh though because her album is #1 on the Billboard 200. There is an 18 month global promotional plan which includes, putting out a lot of singles, making videos, and extensive touring, according to Columbia exec, Rob Stringer. n the fourth, so she likes the number! 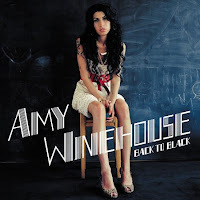 She described the album as a departure from her usual radio friendly a bit of rock, jazz, a lot of live instrementation", she said she wanted to bring chords and bridges and melody back on the radio. That was her goal. Looks like the album is a resounding success....find Beyonce sheet music here.